As part of our vision of a ‘greener’ Rogers Park, we support a network of shared vegetable gardens on private land. 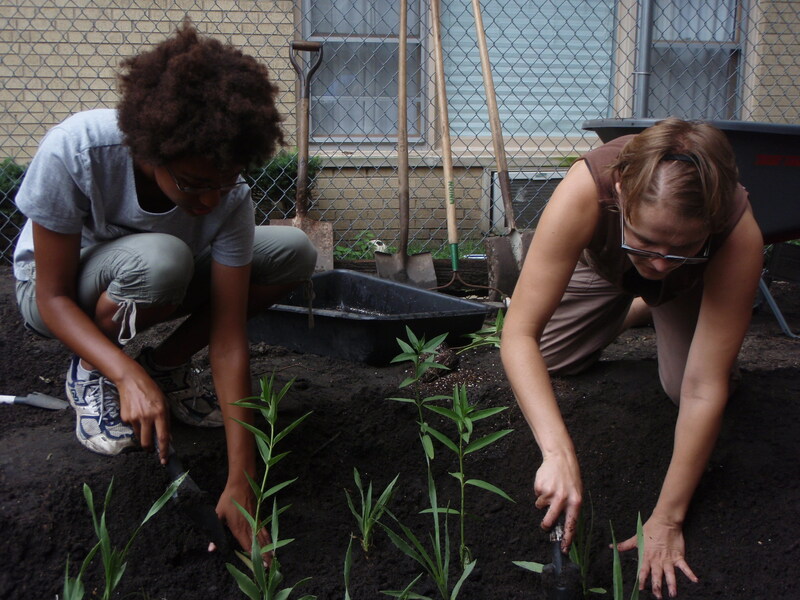 Guided by principles of collaborative gardening, food justice, and open-ended goals, the network aims to provide new opportunities to grow food while growing as a community. 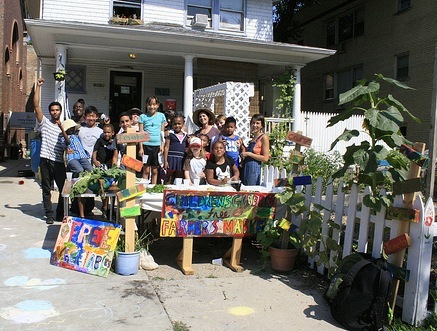 Our Children’s Garden at United Church of Rogers Park provides garden education programming for neighborhood children, ranging in age from 5 to 12 years old in the spring, summer, and fall. 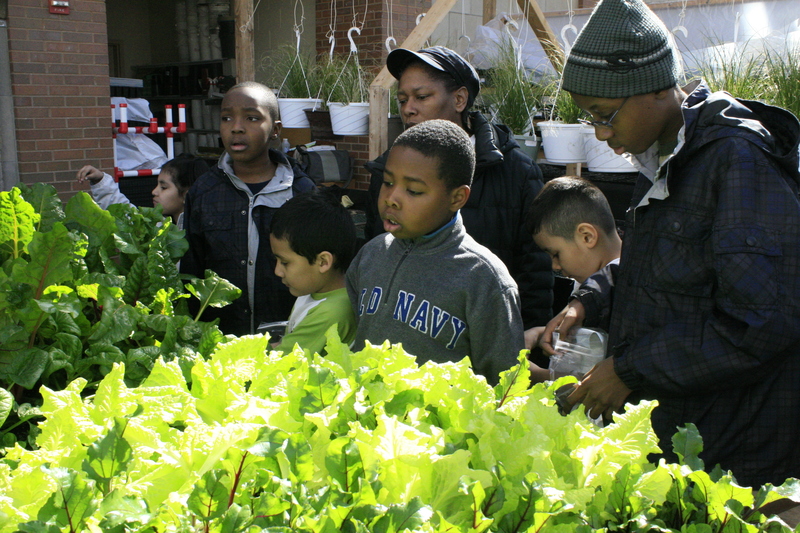 The daily classes incorporate garden care, arts and crafts, and lessons on nutrition and sustainability. 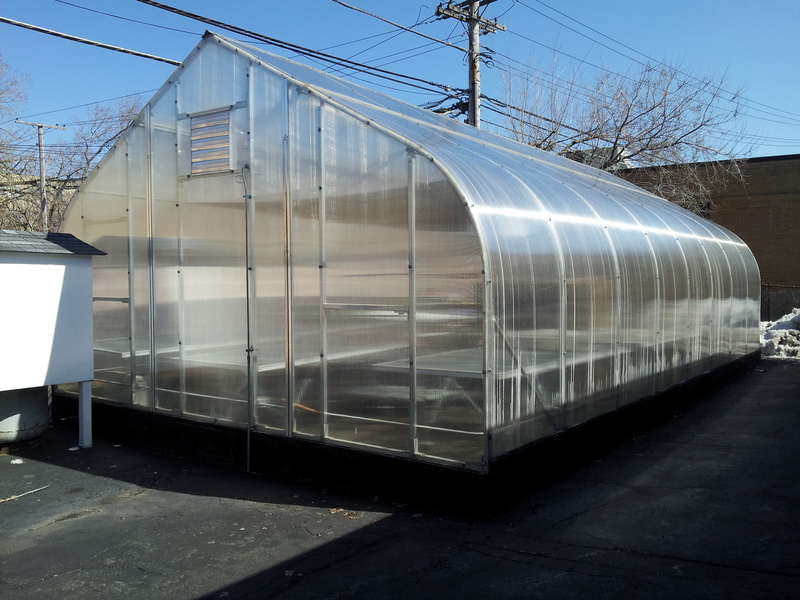 In spring 2013, we began managing operations of a 18 by 32 foot greenhouse at Westwood Manor Nursing Home in Rogers Park. The project activities include seedling production, horticulture classes for nursing home residents, and training for LETS GO volunteers and staff. LETS GO members have been dreaming up a green business cooperative venture since early 2011 and have their sights set on a fall 2013 launch date. The vision is to use our skills to bring jobs to the neighborhood and sustainable infrastructure projects to residential properties. 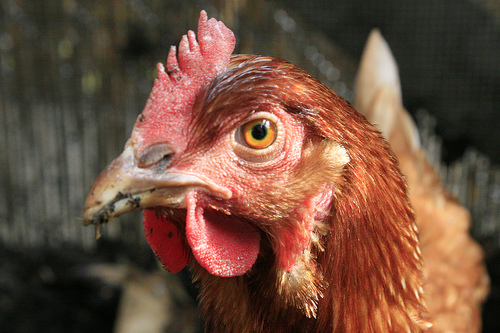 With our growing population of chickens and honeybees, and the possibility of adding goats in 2013, we thought it was time we created a page dedicated to sharing stories about these wonderful creatures. Our flagship program, the Summer of Solutions is a two month intensive leadership development program that equips young people between the ages of 14 and 30 with the skills they need to become successful leaders in the green economy. Learn more about this project under our “Get Involved” tab!